The programme has been highly successful, significantly raising reading and writing scores for those students who participate. And each year since 2015, the number of schools and students has grown. 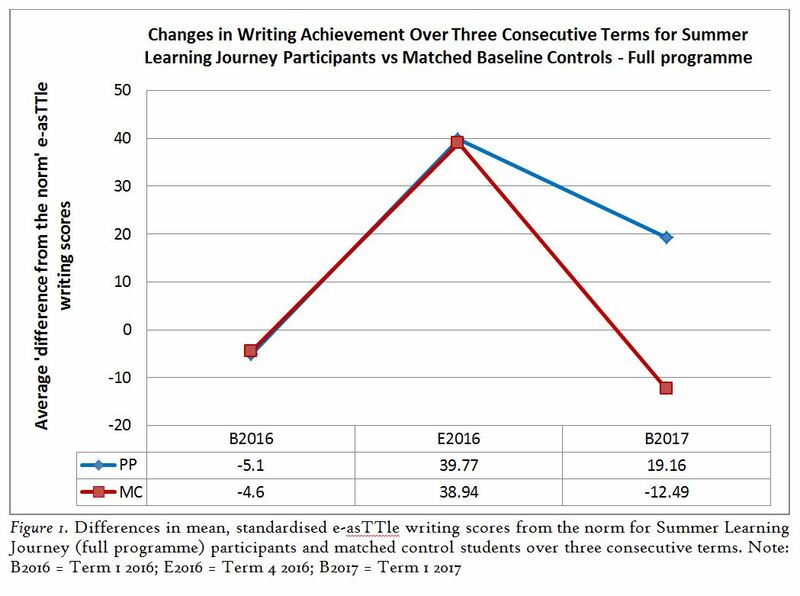 The popularity of the Summer Learning Journey programme has even led to the development of a Winter Learning Journey which ran in 2016 and 2017. The programme is now in its fifth iteration, with another version of Summer Learning Journey being launched in December 2017 across six clusters of schools around the country. Soon, we will be set to go nationwide! 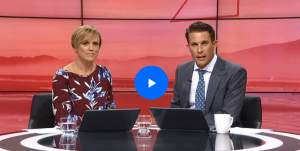 The programme was first piloted at three Maniakalani cluster schools to provide students with an opportunity to practice their reading and writing over the holiday period. The theme of the programme was travel and adventure. Students from Pt England, Tamaki Primary and Panmure Bridge schools logged onto the Summer Learning Journey site, learned about the people, customs and cultures in other countries, created learning outputs and then shared them on their blogs. At the end of the summer our students had completed 261 posts and provided 43 comments on one another’s blogs. Not only did the students produce posts that had a high degree of fluency and accuracy (i.e. correct spelling, punctuation, and grammar), but they also reported significantly higher scores on their standardised (e-asTTle) writing tests in Term I of 2016 after completing the programme.